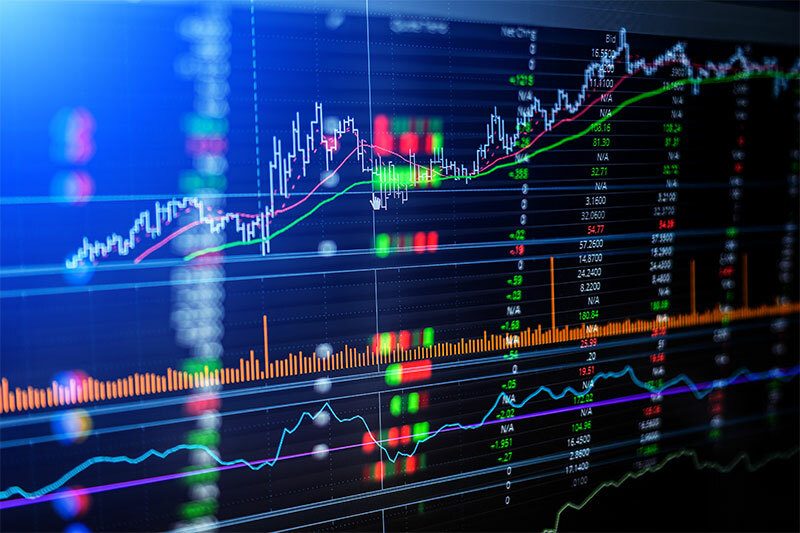 In the world of investing, investors have the option of investing in a number of asset classes that include stocks, bonds, commodities, futures, mutual funds, ETFs and options. As the classic options-versus-stocks debate rages on, investors have been quick to spot the advantages options offer. Not surprisingly, options have emerged as one of the best alternatives despite having to bear the brunt of negative perception created in the financial and news media about them. A very good place to start is at the very beginning. For greenhorns who want to make options trading a significant part of their portfolio, here’s a quick refresher on options. An option is essentially a type of derivative security that comprises a contract through which the owner has the right, but not the obligation, to buy or sell a security at an agreed price before a certain date, which is the expiry date of the contract. In the options parlance, the right to buy is a call option and the right to sell is a put option. The first step for beginners is to choose an options trading platform that suits their needs. Such a platform should offer cutting-edge technology, 24X7 trading capability, easy-to-use interface and, most importantly, access to exchanges around the world. Now, let’s explore how options trading provides flexibility and allows investors to manage risks at all levels. In stock trading, you buy a stock when you think the price will go up or you short a stock when you think the price will drop. Similarly, an option allows you to play on the direction in which think the stock will move. However, you are not buying or shorting the entire asset outright. Instead, you are buying a contract that allows you to: 1) buy or sell shares at an agreed-upon price for a specified period of time; 2) sell the contract to another investor; or 3) allow the contract to expire and move away without any without any further obligation. Is Options Trading Better Than Stock Trading? The old adage that stock trading is for long-term investors whereas options are for speculators is not necessarily true. The risk with stocks is that the price could plummet to zero and you could risk your entire investment by not timing the downtime right and being taken by surprise. Remember the collapse of Enron, touted as America’s most innovative company, which shook Wall Street to its core? The stock fell from a peak of $95.75 to $0.26 on 2nd December 2001. This is not to suggest that long-term investment in the stock market is bad. 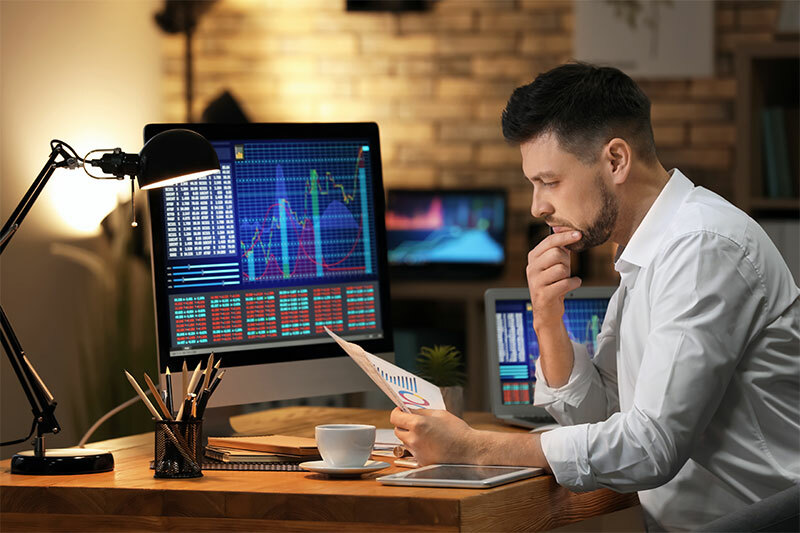 On the contrary, the argument is that long-term buy-and-hold investors can find options trading highly beneficial because buying options requires a much smaller outlay than buying shares. Options provide investors with an opportunity to assess if a stock’s performance is playing out as they have planned while protected from the downside. 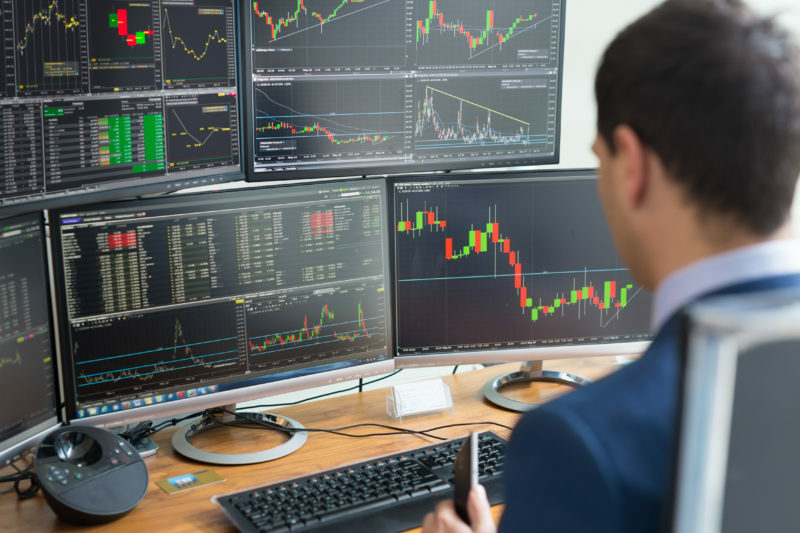 Options may well be right for you if you like the flexibility in the time it takes to see how a trade plays out and the ability to lock in the price without the obligation to buy and own the stock. However, the proponents of equity are quick to point out that, instead of just one decision in equity of buying the stock, options trading entails three decisions, discerning the direction in which the stock is headed, how much higher or lower it will go from its current market price and the period over which this will happen. Further, new terms such as puts, calls and strike price amplify the perception that options are riskier. However, the most comforting factor – and one rarely highlighted – is that if your decision is not right and the price does not play out the way you intended, you can just wait for the call to expire. You would incur no further cost than the premium paid and the associated trading costs.